Acupuncture and Oriental Medicine can be extremely effective as a single modality of care for many conditions, particularly musculoskeletal injuries or pain that Western medicine has limited ability to help beyond prescribing pain medication and muscle relaxers. My passion in this field is working with these types of issues to assist in expediting a full and complete healing so that return to normal function and activities is achieved more quickly and re-injury does not occur. 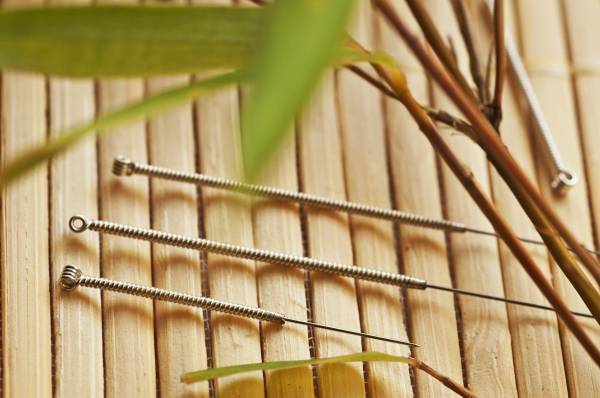 Acupuncture and Oriental Medicine can also provide relief and benefits for conditions that have may vague symptoms that Western medicine may not be able to make a clear diagnosis for. Oftentimes, just giving the body the tools it needs to initiate its own internal healing process can resolve a variety of minor annoying symptoms. Acupuncture and Oriental Medicine works well with allopathic medicine or other forms of alternative and complementary medicine to provide complete care of the whole person. Sometimes true well-being is only achieved by constructing a team of health care providers to meet your individual needs and acupuncture is often a valuable addition to this plan. • Management of chronic health issues such as arthritis, diabetes, hypertension, etc. I am also delighted to work with people who have no real complaints or troubles, but want to maintain their health and well-being through general wellness & seasonal maintenance appointments. 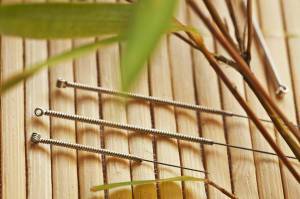 This list is by no means a complete or exhaustive list of conditions that may benefit from acupuncture treatment. It is simply a list of the conditions that I commonly see and treat as well as the conditions that I have a particular interest and passion for treating. To learn more about Jen, read her bio on the 'About' page. For cost of treatments as well as more detailed information about the variety of services I provide, please see 'Services & Pricing'.